If there is one thing we see time and time again, its businesses that have a website but don’t know how to measure results. Even more important, they aren’t using the tools they already have installed that help them figure it out. The sad part is that most of them are using WordPress and Google Analytics. The combination is provides an endless amount of tracking and reporting that can give you a huge edge. No one ever does that because they realize that if they don’t have the tools and experience, they need an expert to make the repair. In other words, there are hundreds of things that can go wrong in a vehicle. There are hundreds of things that can go wrong with a marketing campaign. When your car breaks down, you call a mechanic. The mechanic will do a diagnostic in order to develop a way to track various functions. Then after they see results, they dig deeper in order to isolate the most likely problem. The next step is to change, replace or repair the part. Then test again and repeat this process until the vehicle is fixed. We do the same thing. 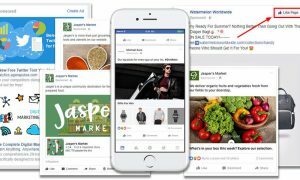 We look at hundreds of factors that impact a website and advertising campaign in order to find out what is working and what is not. This can be anything from bad landing pages, bad ad copy, slow website, missing call to action, broken links and many others. But in order to figure it out, it starts with the diagnostic. Not everyone has a budget for a marketing agency, so its something you can teach yourself. And the purpose of this post is to give you a good idea where to start and how to get more out of Google Analytics. 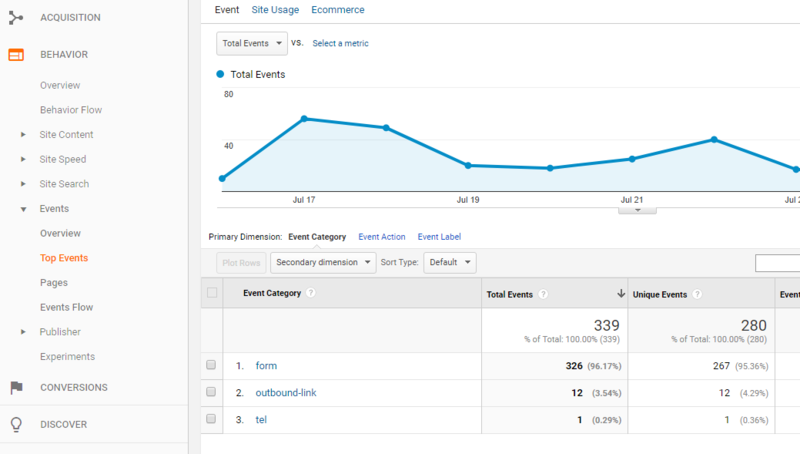 Google analytics can track just about any event on your website. This includes outbound links clicks, button clicks, forms filled out, telephone clicks, downloads, etc. You might be surprised at how many events it tracks on its own. However, in most cases you need to set up the event tracking code. If you run a non- WordPress CMS such as Joomla, Drupal or Bootstrap, then you may have to do some research on the best Google Analytics apps that can make this easier to install. Otherwise, you have to manually add event tracking code which is time consuming. Here are some resources to manually add events in case you have to go that route. The free plugin will get a lot of event tracking set up as soon as you set up and activate the plugin. However, you may need the paid pro version to track every event. For me, its a no brainer and one of the top 5 paid plugins I use as its a pain to manually add the code to every site we manage. After you get it installed, give it a day or two to start compiling data. Maybe a few weeks if you have low traffic. Click through those links and get an idea of what your site is tracking. I also recommend looking at Event Category, Event Action and Event Label. These are important and we will use these later to enhance our tracking. If you see something that you really want to track, then write it down. You might see Event Category Form > Form #191 email lead. Tracking that form might be important. You might see Event Category Form > Form for Shopping Cart. Tracking everything related to a shopping cart is critical and you can often identify the reasons for cart abandonment. So write them down. 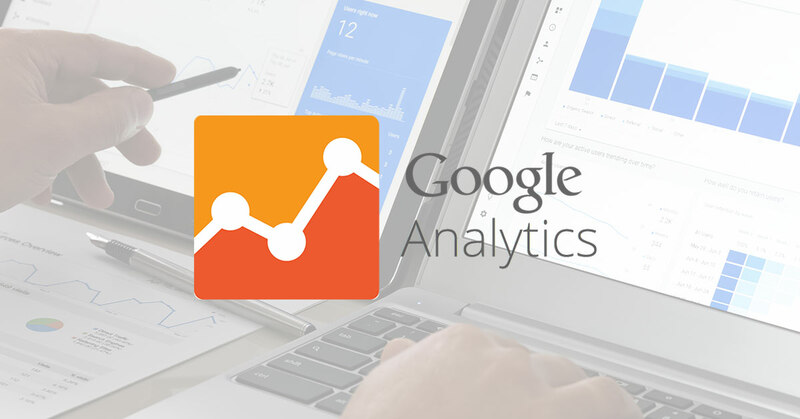 A big key to tracking website performance in Google analytics involves adding goals. 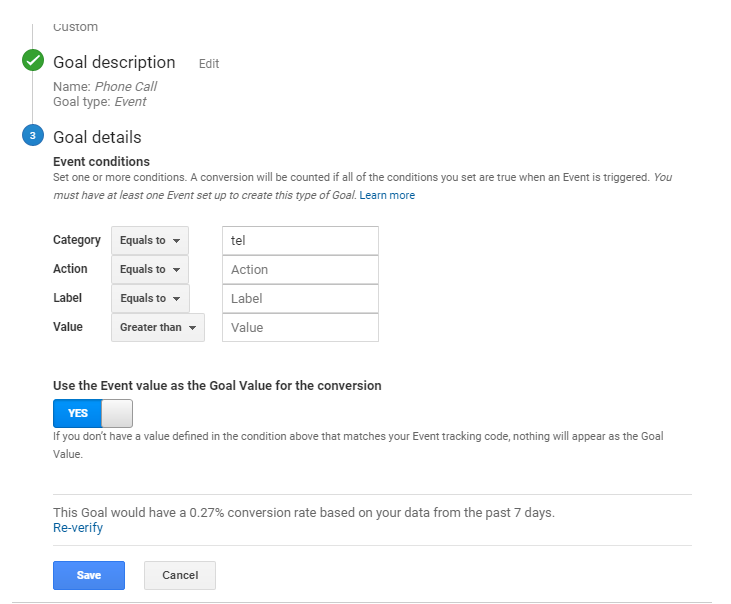 While its possible to get some good reports form the event tracking section, you open up a lot more useful reports if you track conversions and events using goals. Click New Goal and you can set up a goal. There are a lot of good goals you can set up. Destination Page – This is a must have goal for a shopping cart or lead from. You setup the thank you page or confirmation page as the goal. Its fairly easy to set up a form conversion, so I’ll skip that and talk about events. In the next section you can write down the description of the goal and then select event. This is where you look at the events that your wrote down. If you wrote down Event Category > Shopping Cart form, then you would tie the goal to event category that corresponds. Click Verify to see if any past events would have met the goal. If you have a lot of traffic and know that the form was filled out, then you should see a percentage. In the image below, I’m just doing the Phone Call event. I know people clicked on the phone number links and by verifying I can see this is the correct set up. Here Google Analytics event tracking is able to track the anchor link for tel:5554441111. So on this site I only have one telephone link but you can actually track specific telephone links if you have multiple. Do this for any event and you can now track these goals in various reports. Now that you have some goals set up, give them some time to populate. I usually want to see 1000 page views if I have decent traffic, but with light traffic you may be able to get good data with less traffic. Just realize that the more data the better as you can make mistakes if you make sweeping changes based on a small data set. This is a small business that we manage and they have a bid request form on their site. We run some advertising to the page and of course, we have goals set up for phone calls and other events. In this example we look at the request bid form goal. We can see that google organic (seo) gave us the most forms. Then we had some direct links that produced a lot of traffic. These can new or returning visitors (you can pull that report as well). You can also see we had a lead from bing organic and one from our cpc ad. In the end, there are countless reports you can run. You can find look at demographics, referral websites, landing pages, device, just about anything. Over time, you will realize what is working and what is not. 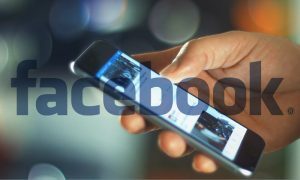 Why keep running ads on facebook if they don’t produce leads? Or if results are bad, maybe fix the campaign? Maybe this business should invest more in SEO as that seems to produce good leads (hmm.. I need to give them a call). Tip: If you find a report that is useful go the top and save the report so you can quickly find it without going through the menu. This post just scratched the surface of what you can do. 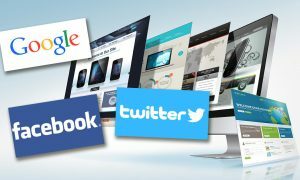 When we are working with a website, we set up many goals, set up UTM tracking, conversions in facebook and adwords. We create custom reports, conduct split tests and page tests. We track everything. The first part to solving a problem is to diagnose it and that is exactly what you do with Google Analytics. The next step is determining what you should change to get an improved result. This is something that takes experience, but I can tell you that you don’t have a chance of fixing a problem without diagnosing, so if you set up Analytics this way and test different ads, different pages, different copy, you will be able to make improvements. If you want a learn how to do this yourself and just get better at online lead generation, analytics and website optimization, then nothing will beat the training you can get through Digital Marketer. Click Here to Learn More. Getting more out of your website is really the core of what we do at Sourceline Media and its what I enjoy the most. We’ve sent 200+ million people to websites we manage over the last 10 years and I’ve poured over pages of analytics. Ultimately, we help you get more leads. Not only more leads, but paying less per lead. If this is something you want help with then fill out the form below and request a free 15 minute consultation. Please leave as much information as possible about your business problem, marketing challenges, needs, comments or questions.